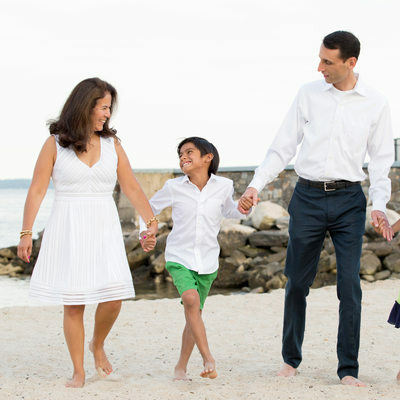 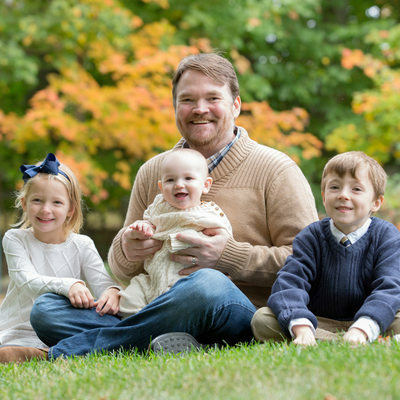 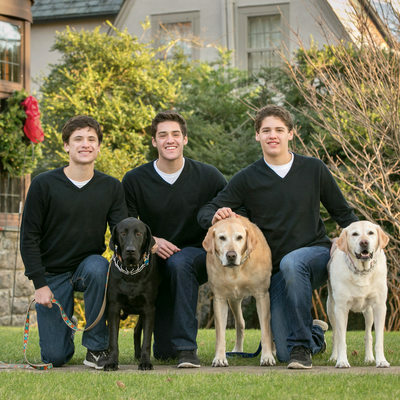 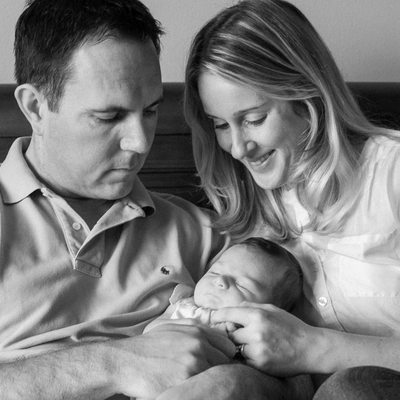 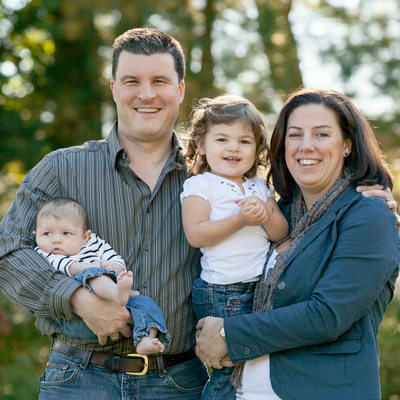 Kelly Vasami is a family photographer in Westchester County NY. 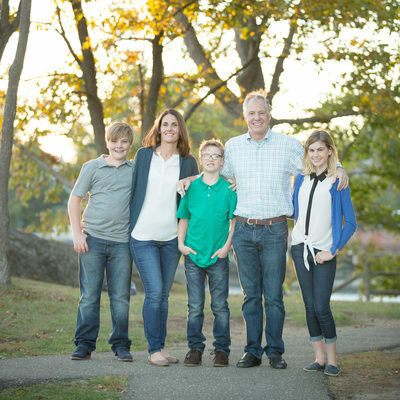 Kelly's style of family photography is relaxed and comfortable, in a location that is familiar and fun for your kids (usually at your home or your favorite park). 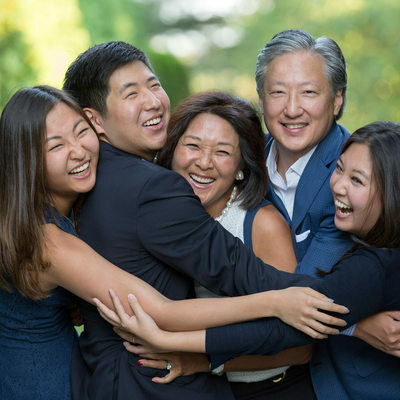 Kelly seeks to connect with your children, resulting in fun natural expressions of joy. 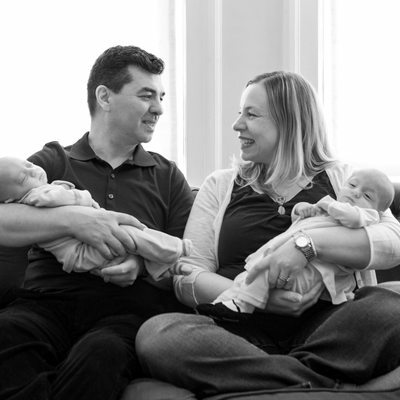 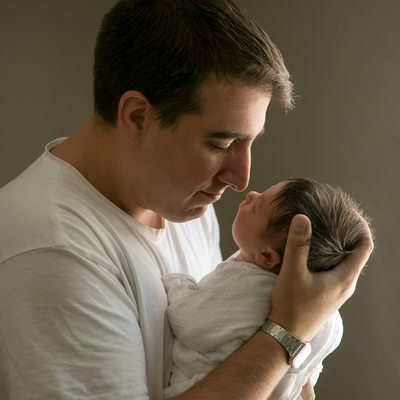 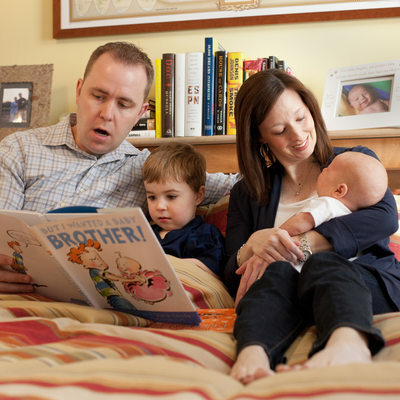 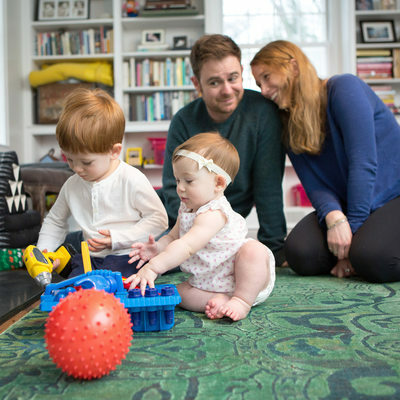 Kelly Vasami Photography photographs newborns, children, families and couples in Westchester County New York and beyond. 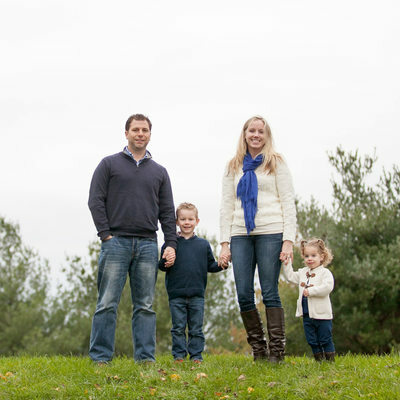 Kelly loves to photograph children and families on location throughout Westchester, including Scarsdale, Rye, White Plains, New Rochelle, Mamaroneck, Pelham, Ardsley, Eastchester, and Larchmont, as well as Greenwich, Norwalk and Stamford CT. Kelly also frequently photographs families in their homes throughout Connecticut, Long Island, Manhattan, and the other boroughs of New York City. 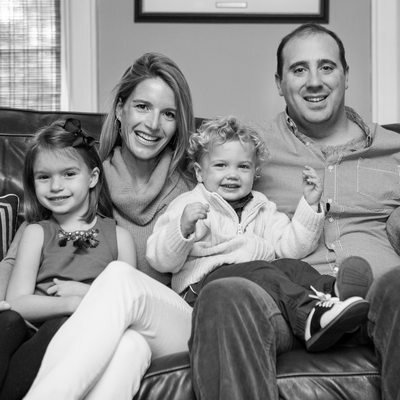 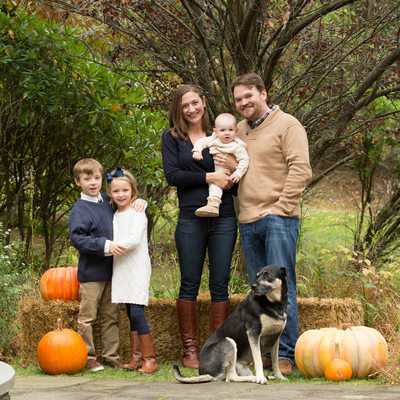 Based in Scarsdale, Kelly has been serving her portrait and wedding clients for 10 years. 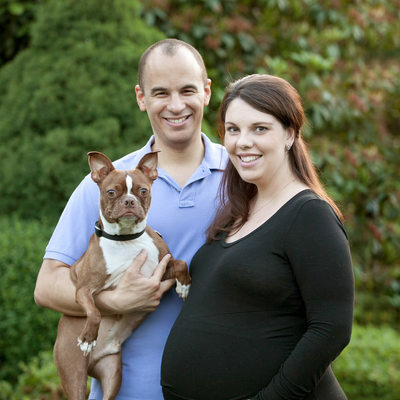 Her natural, candid and relaxed portraits have won her rave reviews from clients throughout the tri-state area.